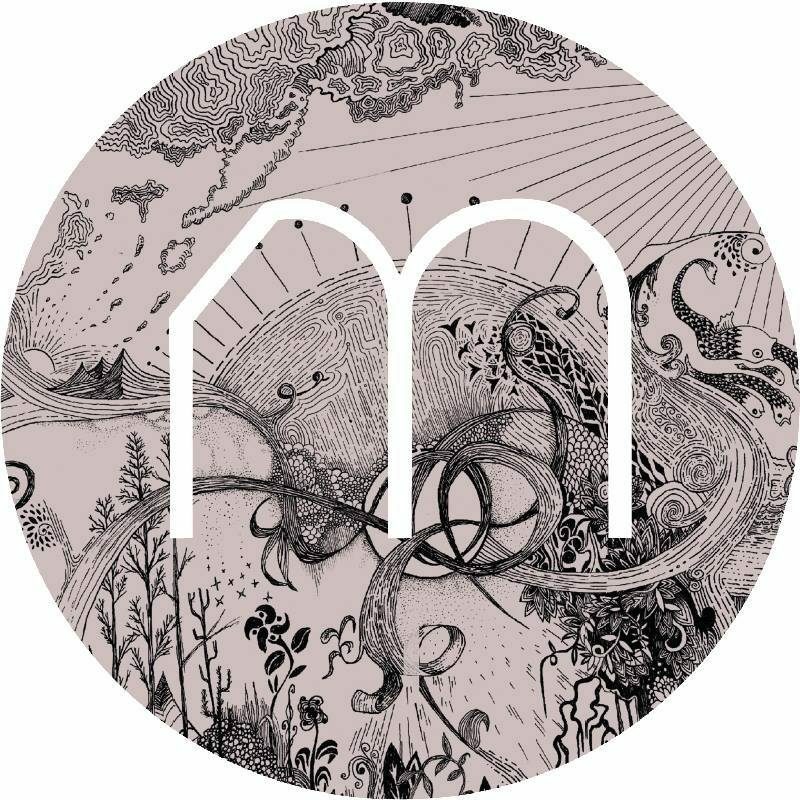 Mellennium is an alternative band that formed in Weimar, Germany in 2014. After playing together in different bands and constellations since 2009 leadsinger Melanie Riedel and drummer Michel Hufenbach decided to become a Duo, using a Looppedal with orchestral sounds. Musicially their likes diverge from Country to Progressive Rock, what someone can hear in the arrangements of Melanies own written songs.